Growing a beard requires a game plan, and you can’t play to win at growing your beard if you get caught up with beard-growing advice based on a couple Tweets you read one time. While you’ll find tons of beard-growing myths out there, you have to know how to separate fact from fiction. 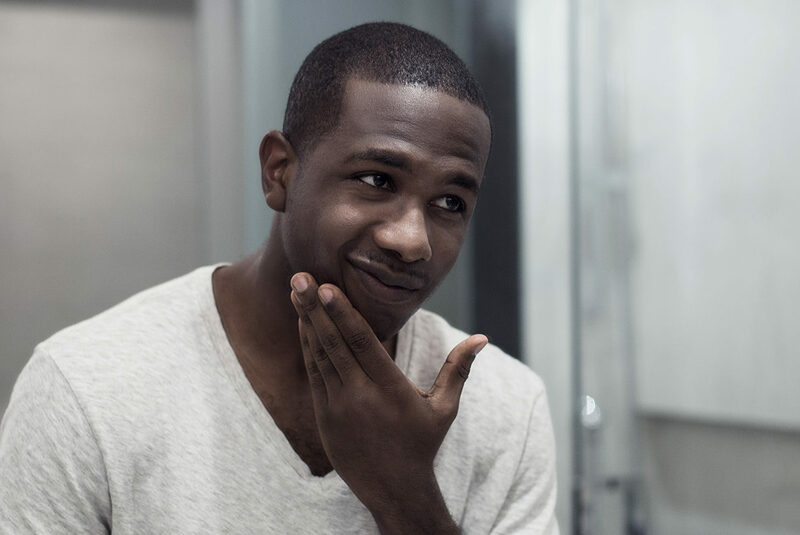 Check out these tips and bust the myths on beard growth. Just because you have patches of skin that appear to have a hard time growing hair, doesn’t mean you’re out the game. First, make sure that your bald spots are not a result of an underlying skin condition, such as alopecia. Relax on shaving your beard when you’re trying to let it grow, and try to give it two to four months to let it live. In most cases, you’ll eventually see these bald areas on your cheeks and chin disappear as they fill in with hair. Also, make sure you’re taking care of the skin underneath your beard. If you think you have to be born with beard-growing genes, think again. Genes can impact how much hair you grow, but they don’t necessarily exclude you from growing a beard. The average beard can grow up to 5.5 inches in a year, so it’s possible to grow a healthy amount of hair to don the ultimate beard. Part of the trick to growing out your beard is practicing patience. Try to relax and get plenty of sleep, which can help you achieve better health and help create the best environment for your hair to grow. 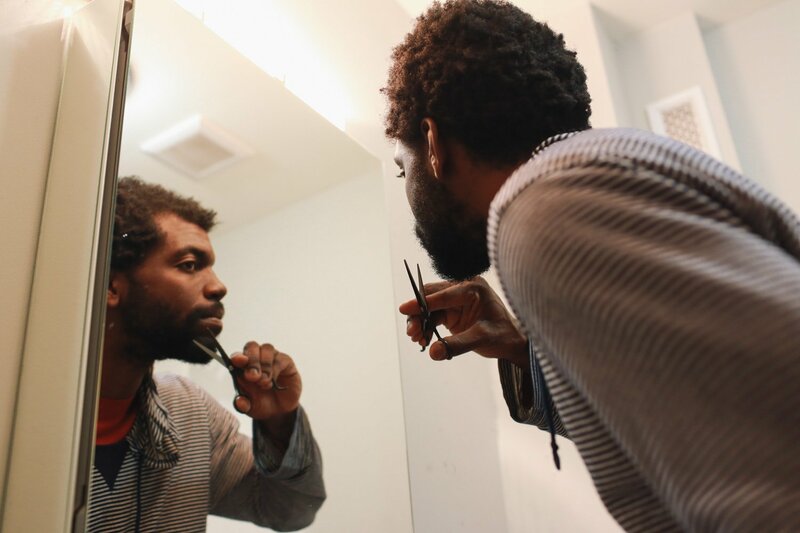 Contrary to popular belief, shaving or trimming the ends of your beard doesn’t actually make your beard grow any faster. However, trimming your beard can help you manage the split ends that can make your hair appear thin. 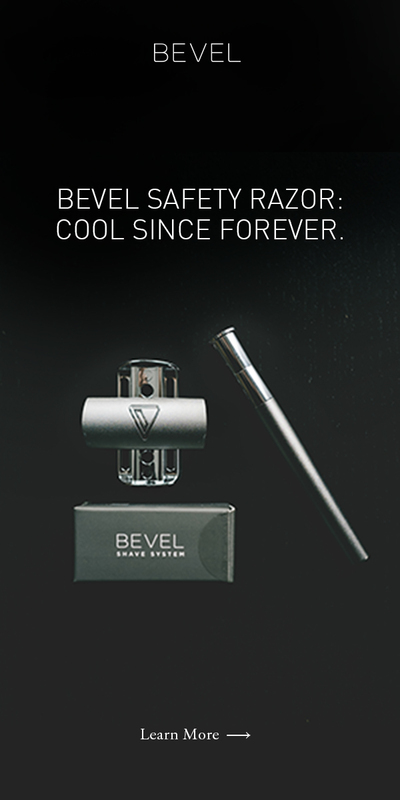 After waiting a few months to allow your beard to grow, use an easy-to-maneuver trimmer to shape it up, like the Bevel Trimmer. 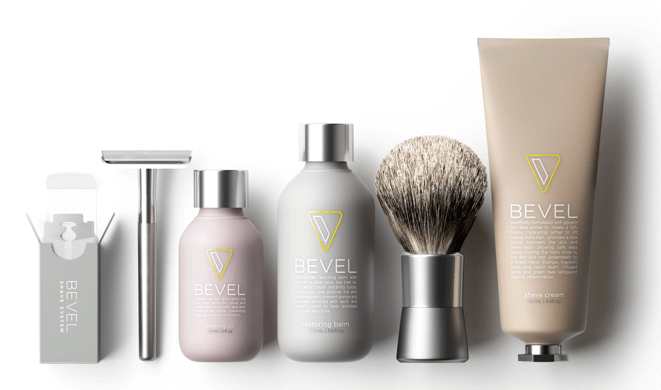 By consistently maintaining your beard, you’ll help it achieve a fuller look for an epic beard. When you massage your beard, you’re not actually promoting beard growth. However, massaging the beard makes it easy for you to apply beard oil or conditioner and to evenly distribute the product. Keeping the beard moisturized while protecting the skin underneath is just as important for beard growth. Use an oil that works well with beards to keep your beard soft without introducing irritating or harmful ingredients. The idea that your beard should grow steadily at the same rate just isn’t true. So, don’t stress over your beard if the cheek hairs are outgrowing your chin hairs. It’ll all come together over time. It’s also been shown that stress can play a role in stunting beard growth, so really, it’s all the more reason to stay cool, calm, and collected. When you’re growing your beard, you have to sift out the hype from the facts to get your beard growing the best it can. Know what your facial hair-type is fully capable of, apply the appropriate beard-growing practices, and you’ll be all set to step out in the most correct way.